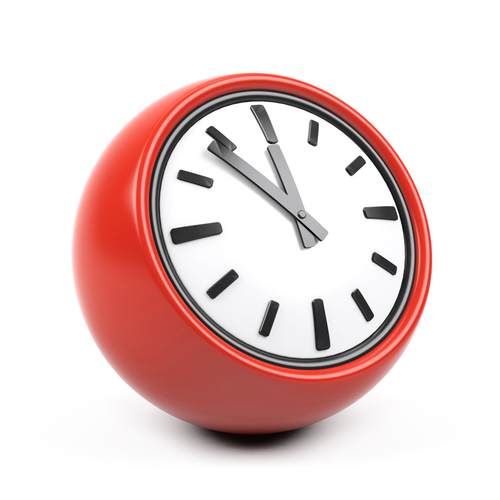 Please note: 07:30am – 08:00am and 6.30pm - 8.00pm is for pre-bookable appointments only. There will be no telephone or desk services. 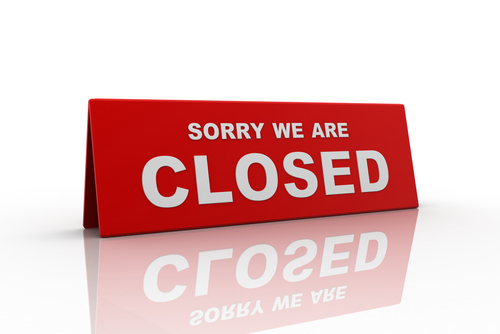 The surgery will be closed on ALL the UK Bank Holidays. Due to training requirements the surgery will close on the following WEDNESDAY afternoons at the times specified below. When the surgery is closed, your call will be diverted automatically to Derbyshire Healthcare who will either ask you to attend an Out-Of-Hours Centre or arrange for a doctor to visit you at home. If you need medical help fast, but it isn’t a 999 emergency, you can now call 111. NHS 111 will assess you, provide advice and direct you straight away to the local service that can help you best. NHS 111 is available 24 hours a day, 7 days a week and calls are free, including from mobiles. Sheffield Walk-in Centre, B Floor, Royal Hallamshire Hospital, Glossop Road, Sheffield S10 2JF.